Make a Big Impact with Your Logo! 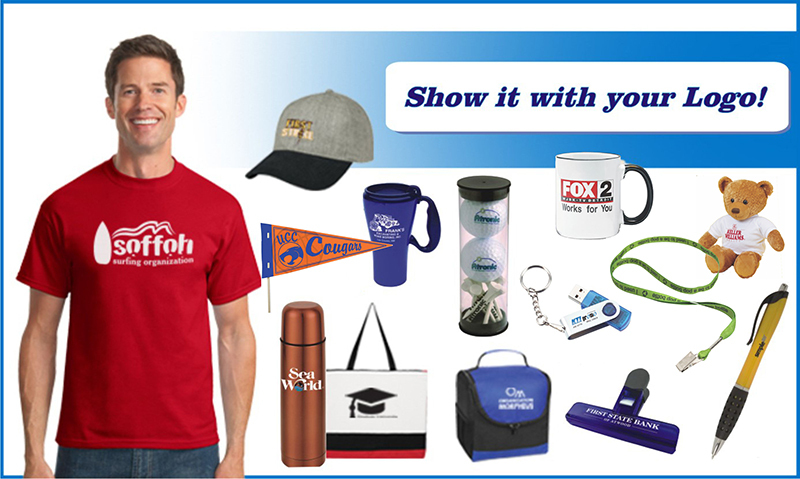 We specialize in customized promotional products with graphic services to elevate your marketing and showcase your logo and message. Whether a large corporation, an organization or small business -- ... we'll help you find items that best fit your needs. We offer free artwork advice and prep. Just let us know if you need catalogs or want more info on any item. Featured Products ... Just add your Logo!